My pet doesn't travel well - can I give him sedation? Pets must NOT be sedated prior to travel. Due to the change in air pressure in the hold there is a risk of adverse drug reactions and breathing difficulties. It can also cause dehydration. Airlines may refuse to transport pets that that they think have been sedated as they can not accurately judge their state of health. 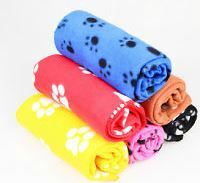 Comfort items or items with a familiar smell – a blanket or towel, for example – can go inside the crate. It is also recommended that a puppy pad be used, to help absorb any liquids. You can also use vet bed, but this must not compromise the space available for your pet in the travel crate. Many pets like to have a favorite toy/bone with them, but these are not recommended as they could be hazardous in the event of turbulence. ​Will my pet have enough space in his travel crate? ​Yes. We can supply a travel crate that is suitable for your pet, measured specifically to ensure that it will be big enough for your pet to stand, lie and turn around in comfort. Extra space, over and above the IATA/LAR requirements for pet crate sizes, is not recommended. Where will my pet be placed during the flight? ​Your pet will travel in the cargo hold, below the passenger deck. The hold is pressurised, ventilated and heated throughout the flight, and remains unlit for the duration of the flight. This generally encourages the animals to sleep, meaning a relaxing journey. ​Will my pet be fed and watered during the flight? All travel crates will be fitted with a water bowl. This will be filled up prior to the pet being loaded to the plane, and a small bottle of water will be left with the airline handling staff to top up the water bowl if required before take off. Pets should not be fed prior to the flight, and no food is given during the flight. 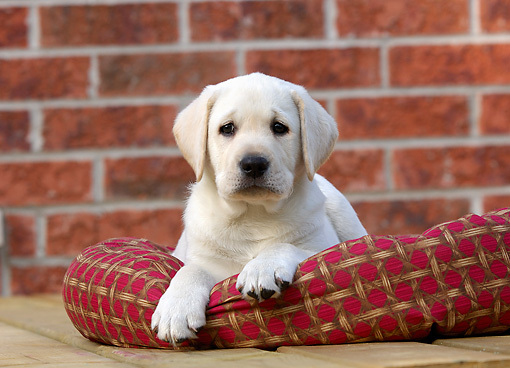 This is to reduce the risk of your pet soiling his crate, as this may cause stress and discomfort for your pet. Are there any circumstances when pets cannot fly? Yes. If a Vet or a Duty Manager at a handling centre or airport check-in is concerned about your pet it will be checked and may be held back from travel. Restrictions can also be imposed due to seasonal temperatures. This is for the welfare of the animals, as extremes of heat or cold are not good for your pet. ﻿How soon will I be able to collect my pet after he arrives at his destination airport? Pets coming from within the EU are normally ready to collect between 1-2 hours after flight arrival and they must be collected within 4 hours of arrival to avoid any further charges. We recommend that you bring some form of ID with you, such as a Passport or Driving Licence. Clearance and vet checks for pets arriving from outside the EU can take longer, and if its busy at the Animal Reception area then clearance can take up to 4 hours. More than a million pets fly safely worldwide every year and even though travelling can be stressful animals travel very well and relax throughout the flight. ​Your pet will undoubtedly be pleased to see you and will probably enjoy a good meal when arriving home. And it won't be long before he is ready to sleep off the long journey, and dream about his recent adventure'. 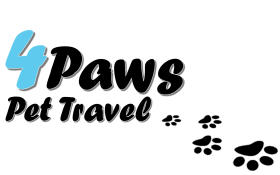 If you have any other questions about your pet's travel, please feel free to contact us.